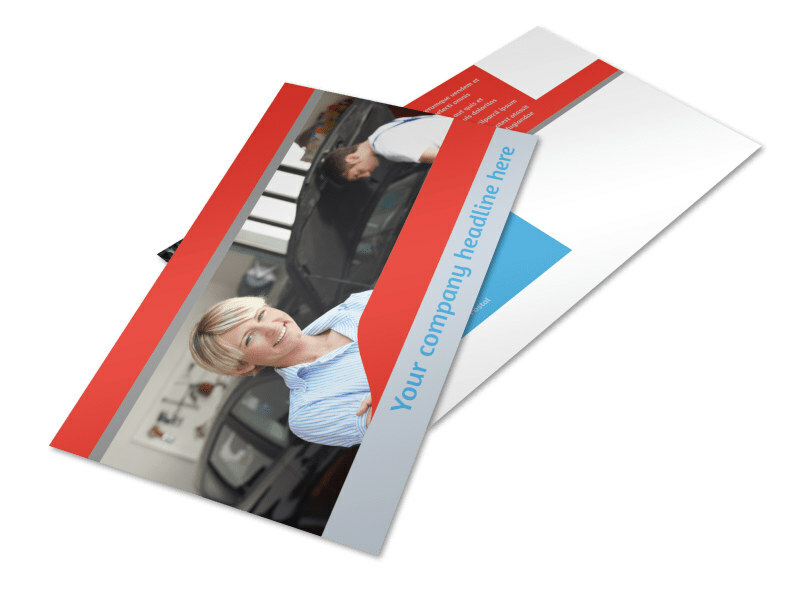 Customize our Vehicle Oil Change Postcard Template and more! 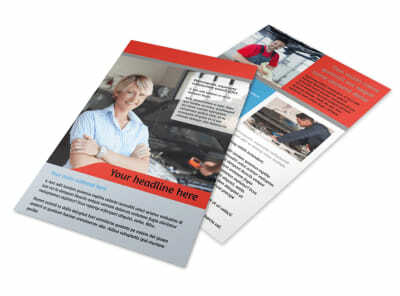 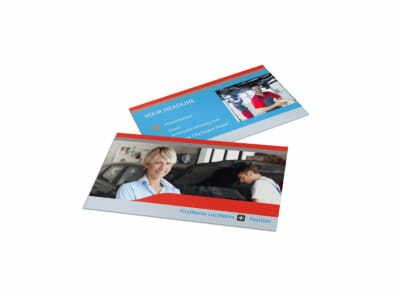 Draw customers in for their next oil change with vehicle oil change postcards you design yourself using our online editor. 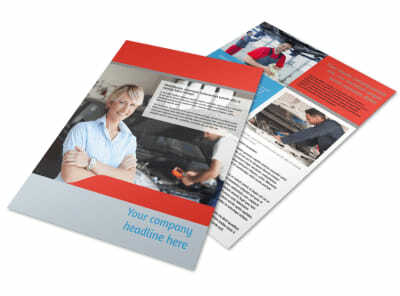 Customize a template with images, colors, text, and other design elements to create a unique marketing tool. 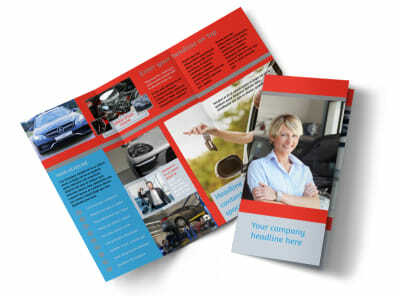 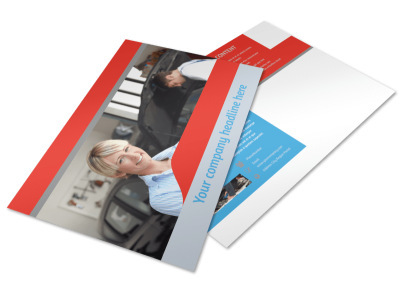 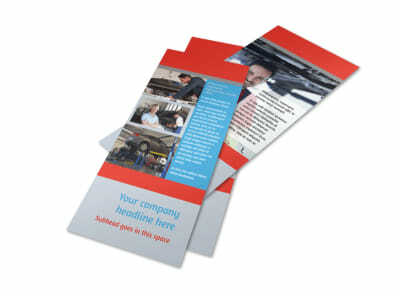 Print from your own location or let us print your postcards for you so you can focus on servicing customer’s cars.